A bright year for Lady Gaga — who wowed at the Super Bowl and is currently shooting her starring role in the "A Star Is Born" remake with co-star/director Bradley Cooper — just got darker for the superstar, with her longtime friend Sonja Durham succumbing to cancer. 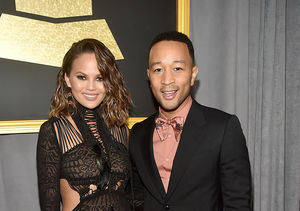 Us Weekly reports Durham's husband confirmed the news on social media Friday, writing that his wife had died "peacefully and beautifully" at home. The women were very close for over 10 years, and Gaga posted a touching photo of the pair on Twitter in October that showed Durham planting a kiss on Gaga's cheek. 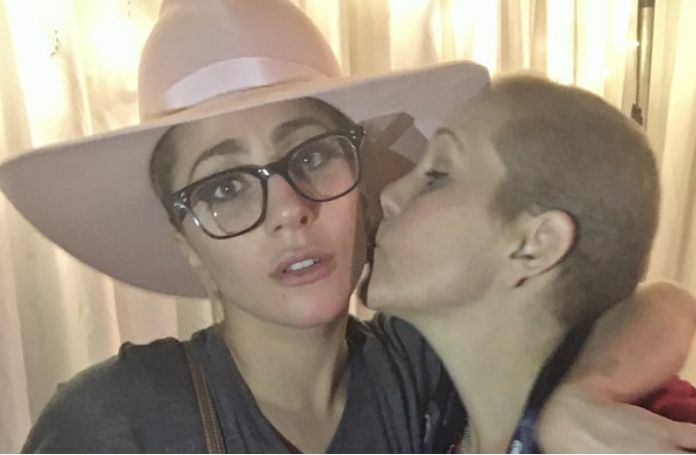 During a Radio.com interview, Gaga called Durham "one of my best friends," and talked about Durham's battle with stage IV cancer in her lungs and brain. "It's really hard. It's hard to watch, it's hard to witness, it's hard to know what to say," Gaga said. "But I love her so much." The day before Durham died, Gaga posted a photo of her with her husband, writing, "Watching one of my best friends in the world show unfathomable courage, strength, and positivity while battling cancer has really changed my life. Thank you Sonja for inspiring me and all of us everyday with your joy. I love you so much it brings tears to my eyes just to think of all the years we've spent together backstage running the show, taking care of each other. You are one of a kind. I'm so proud of you. And you and Andre, your unbreakable beautiful love is what life is all about. You can see it in this photo. Wanted to share this with the world and show them what true beauty looks like. ❤#grigiogirls #sonjadurham @sonjad7777 I love you girl. I love you so much." "Grigio Girls," a song found on Gaga's "Joanne" album, was inspired by Durham. 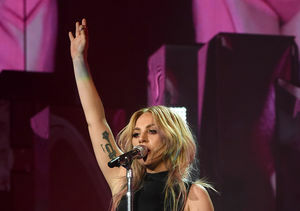 Gaga also dedicated her performance of "The Edge of Glory" at Coachella last month to her friend. Inside Lady Gaga’s $12M Getaway — Where the Stars Stayed During Coachella! 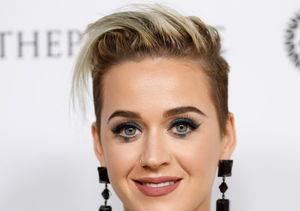 Elton John's Star-Packed 70th B'day: Katy, Gaga, More!